A professional yard offering full livery services for competition horses on the Hampshire Berkshire border, 15 minutes from the M4 and the M3 and 10 minutes from the famous Kingsclere Downs. Phillippa Chamings, wife of racehorse trainer Patrick, has represented Great Britain, winning individual silver medal at the eventing Young Rider European Championships. 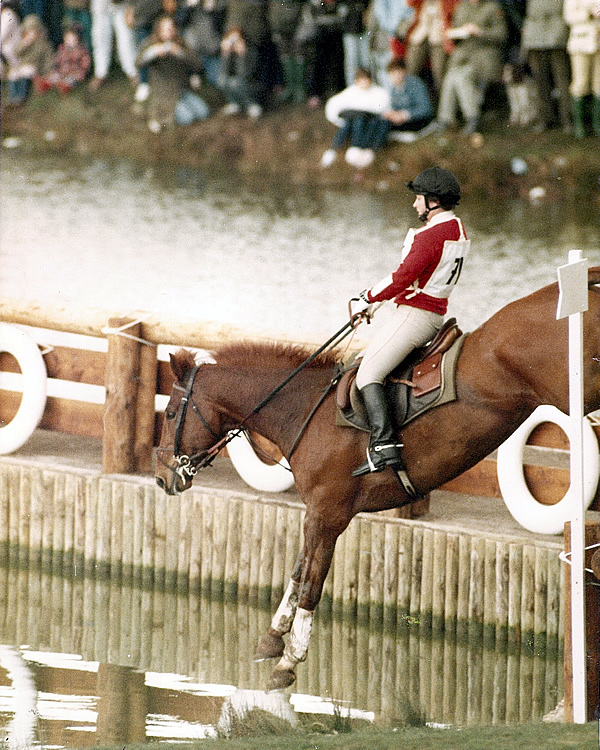 She has won many point to points alongside her eventing career. 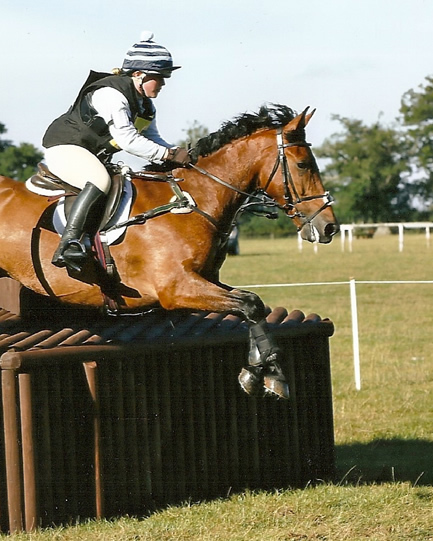 Phillippa is an accredited instructor and also has her Pony Club A test. Full livery, schooling, breaking and top class teaching available. First rate facilities including all weather gallop. 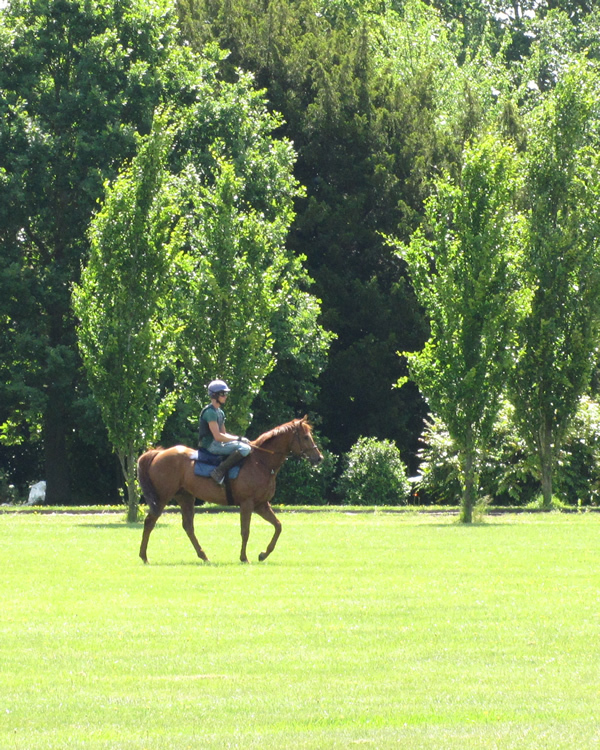 A rare opportunity to go to a yard where a wealth of experience covers all horsemanship.